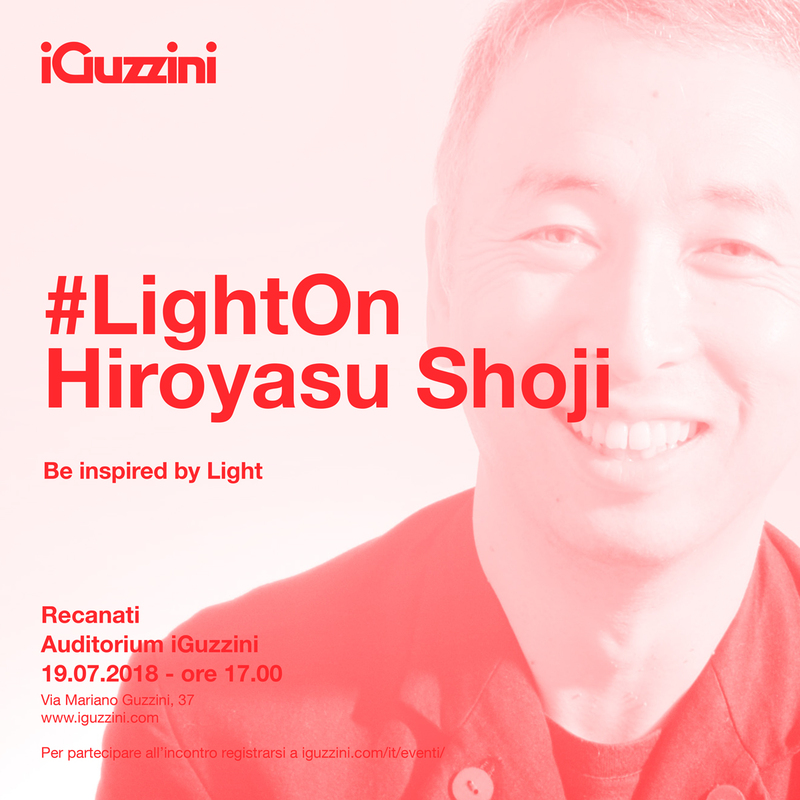 The Japanese "sommelier of light" will be the protagonist of the LightOn lecture on 19th July at the iGuzzini Auditorium in Recanati. "A comfortable darkness" was Shoji Hiroyasu’s goal when, having graduated in Architectural Engineering at Kogakuin University in Tokyo, he decided to continue his studies in the field of lighting design. Having specialised in architectural lighting, he started collaborations with leading contemporary architects such as the Pritzker Prize winners Maki Fumihiko and Toyo Ito. In 1990, he took part in the foundation of "Lighting Planners Associates Inc" alongside lighting designer Mende Kaoru, his former professor. Noteworthy for his professional career is also the collaboration with the important New York lighting design studio Fisher and Marantz, which he is working with on several lighting projects. Known as the "sommelier of light", Hiroyasu founded the "Light Design" studio based in Tokyo in 2000 – one of the most famous studios in Japan and winner of several awards: the Urban Design Movement Award, the Illuminating Engineering Society of North America Design Award, the Building and Equipment Life Cycle Association Award; the Japan Industrial Design Promotion Organization Good Design Award, the Illuminating Engineering Institute of Japan Design Award, and the International Association of Lighting Designers Design Award. Among the projects developed by Light Design, the following are the most representative: the Kyoto Traditional House (Kyoto), the Wakuden Japanese Traditional Restaurant (Kyoto), the Hakata Green Hotel (Fukuoka), the Shincron Headquarters (Yokohama), the Hokkoku Bank Headquarters (Kanazawa), the Yakushiji Temple (Nara), the Mitsubishi UFJ Bank Osaka Offices (Osaka), the Kawaguchi Crematorium (Saitama), the Shinjuku Mitsui Building (Tokyo), and the DNP Ichigaya Kagamachi Building (Tokyo).